1) Buyers want to buy your home for as little as possible! Through detailed comparisons between your home and recently sold homes, and other properties currently on the Sleepy Hollow Lake, Athens, Coxsackie, Catskill, Hudson, Germantown and Windham market, together we can determine what your home is really worth in today’s market. In the industry this is called a Comparative Market Analysis or CMA. I will do this for you, for free. 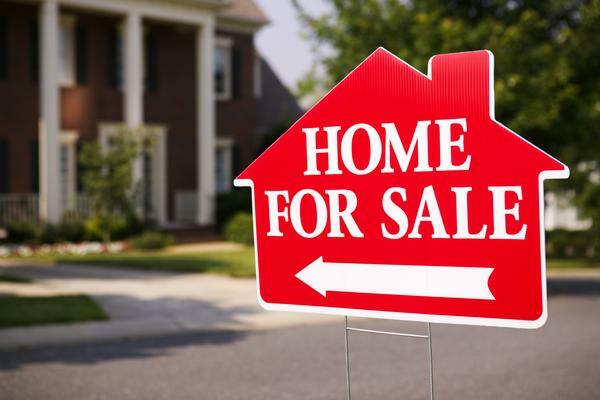 2) Effective marketing is key to a successful real estate sale. My extensive real estate marketing experience will ensure that we utilize every avenue to sell your home in your time frame and for a fair price. Through internet marketing, social media and community connections we will get your home in front of as many qualified buyers as possible. Ask me about feturing your home prominantly on this web site and the other ways that we will market your real estate for sale. 3) When we begin marketing your home, I will immediately notify all the buyers that I am helping. I’ll also notify all the real estate agents in this area that I work with, who quickly tell their homebuyers. It is a powerful way to jump-start the sale of your home! 4) I can advise you on staging your home for maximum marketability. We will discuss this process and come up with a plan together, using my expertise on what attracts buyers most. 5) Contracts are complicated, and intimidating. You don’t want to go to a closing with some doubts. You will have the full benefit of my real estate experience and knowledge for a smooth and successful closing. I recommend that you do not sign on any dotted lines without asking me first. 6) I will make sure you conform to New York statutory disclosure requirements. I will also inform you of any inspections that you should consider having done ahead of time to smooth the negotiating process with buyers, and to ensure a successful escrow and closing. Call or email me. Ask for a free In-Home Presentation. I will come to your Sleepy Hollow Lake, Catskill and Windham home or office, and present you a plan that details exactly how I will market your home. There is absolutely no obligation so don’t let this opportunity pass. It is part of my job as a real estate agent to offer you this service. Ask me ANY question about selling your home or property. Or request my FREE in-home presentation of how I would market your property in Sleepy Hollow Lake, Catskill and Windham! There’s no obligation, and I promise to get back to you quickly.